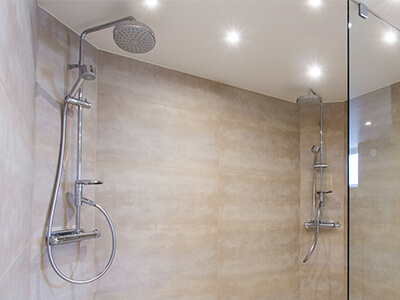 With growing interest in electric showers stemming from the benefit of cutting down heating costs, it is in your best interest to seek an experienced, qualified professional to install your new electric shower. Specializing in electrical systems, with solid experience in plumbing and heating, Electrics on Tap is your one stop shop for installation and maintenance of showers, and other bathroom appliances, fixtures and fittings in the UK. If you are wondering what an electric shower is, we will explain in the simplest manner. An electric shower is a special kind of shower head that provides instant heating for the water flowing through it. So rather than spend a lot heating up a whole tank of water that you may not use for a while, you only heat water when you need it, in the amount you need. That’s the simple explanation. 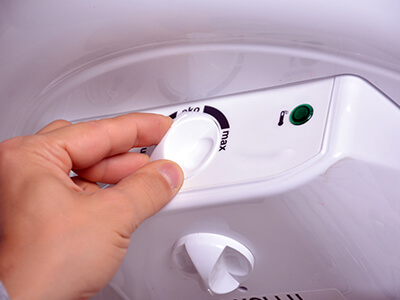 Furthermore, electric shower units typically come in two variants; Mains-fed and Storage tank-fed electric shower units. The mains fed unit receives its water supply from the mains supply; the main system that supplies water to all taps and units that use water within the building. The storage-tank fed unit receives water from the cold storage tank as designed in the heating system schema. Because this tank could be in the attic, the shower unit needs to be gravity-driven to generate the much-needed pressure to operate the shower. This design is usually best when the pressure from the mains water supply is not high enough to operate the shower. Whether you are considering power shower, electric shower, or digital shower, we offer repair and installation services for all shower brands, including Triton and Aqualisa, among others. So whichever type of these shower units you desire, Electrics on Tap is capable of delivering the highest quality, at the best price, with parts and labour warranty. All our services are delivered at industry standard, which is why we have been recognized by the Sussex Business Awards. And to show our ever-increasing partnerships and confidence in the quality of our work, in collaboration with Plumbing on Tap (which just officially became a Worcester Bosch Group Recommended Retailer), all electrical installations requiring a boiler get a seven (7) year guarantee alongside leading customer service and highly professional work ethics within the Brighton and Hove area. Whatever your electric needs are; electric shower installations and maintenance in and around Brighton, Electrics on Tap is the way to go. With our friendly and experienced team, we not only fix electric showers, we can fit a whole bathroom if you need us to. 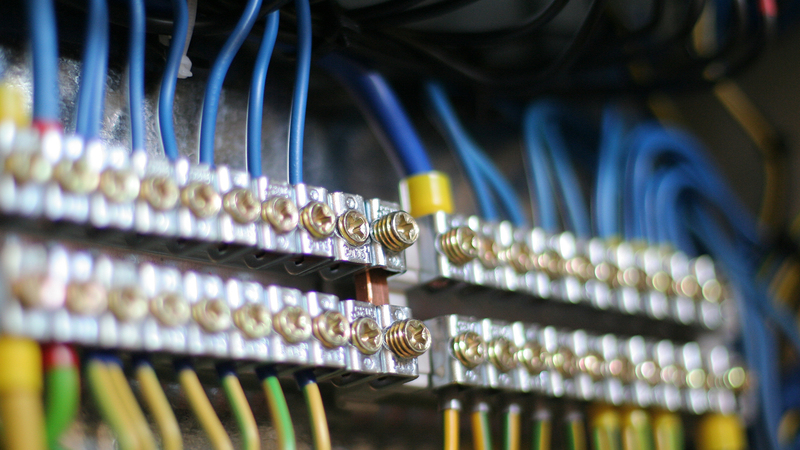 Rather than contract different companies, let us be your one stop shop for heating and plumbing solutions. We also install a range of electric showers in association with Plumbing on tap. Also washroom electric hand dryers and hand wash electric water heaters. Electric hand dryers are a cost effective and staff and customers will find a reliable dryer that will never run out of paper towels. Electrics On Tap is proud to offer Electric Showers services in the town of Brighton, which lies within South East England in the county of East Sussex. Electrics On Tap’s Electric Showers service area like-wise encompasses Moulsecoomb, Hollingbury, Hollingdean, Hove and Mile Oak in the City of Brighton and Hove. Last in order but nevertheless important, Electrics On Tap’s Electric Showers services cover the Brighton Municipality including Brighton Marina, Stanmer and Bear Road area.